The Fox News network has long-been chastised by many for granting President Donald Trump favorable news coverage, and for good reason: some of their reporting and commentary is viewed as being circumspect, and many instances of the network’s conflicts of interest with the commander-in-chief have been noted. The network is also hypocritical when it comes to how it has treated Trump’s predecessor, former President Barack Obama. A NowThis video, widely shared on the internet, provides ample evidence of Fox News blasting Obama years ago for transgressions that Trump now does on a daily basis. 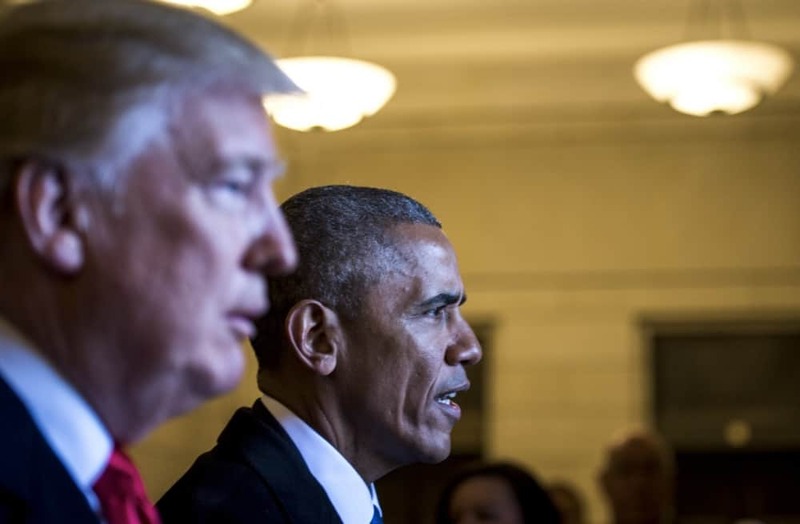 The network took Obama to task for minor issues during his time in office, while in the present it seemingly ignores Trump for doing the same things to extreme degrees. For example, one commentator in the video was angered by the fact that Obama took two golf trips that cost taxpayers $2.9 million. Meanwhile, as of this point in his presidency, Trump has taken almost 170 golf trips, which have cost almost $100 million in total, according to TrumpGolfCount.com. The network also blasted Obama for being “obsessed” with cable news, and for using social media to promote his causes. Trump, however, seemingly gets a pass from Fox for watching up to eight hours of cable news per day and for the numerous tweets he makes, some of which have put lawmakers’ lives at risk. And on executive orders issued, Fox commentators and guests once compared Obama to acting like a dictator. However, according to the Office of the Federal Register, Obama issued about 34.5 executive orders for every year he was in office, a lower rate than what was seen during former Republican President George W. Bush’s tenure. Trump, meanwhile, is presently signing around 46 executive orders per year.